Hailed as the ‘godfather of natural history’, David Attenborough is one of the world’s most well-known (and loved) wildlife enthusiasts. Whether he’s chilling with gorillas in Uganda or freezing with polar bears in the Arctic, Attenborough’s soothing voice has taken the world on virtual safari experiences like no other! 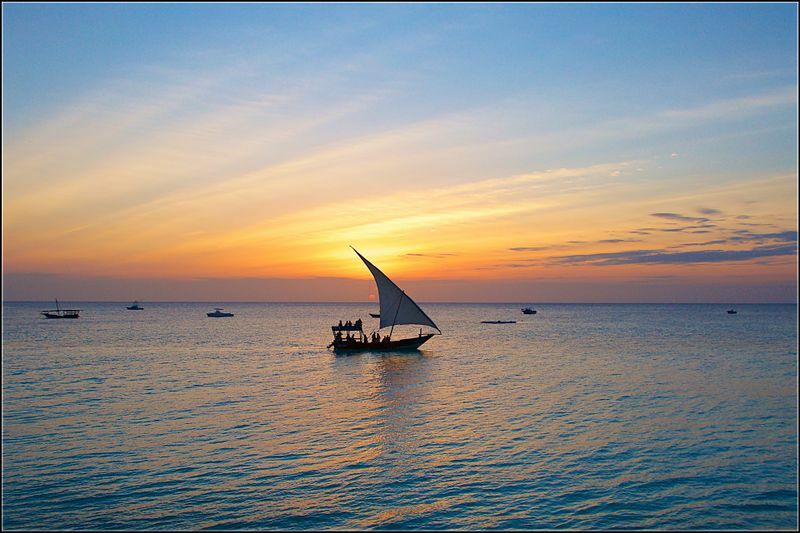 Want to explore the world like David Attenborough? 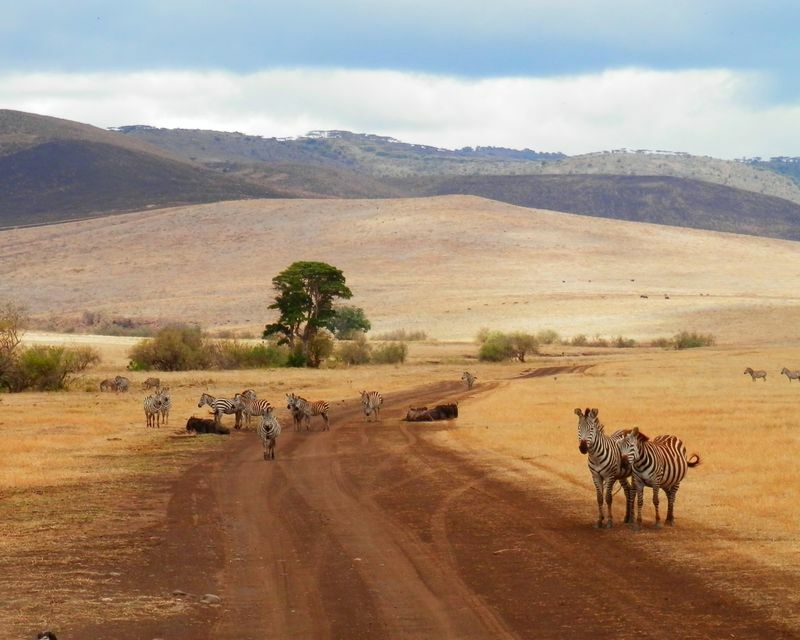 Start off with a wildlife safari in Tanzania! In his latest wildlife series, Dynasties, David Attenborough gives us a sneak peek into the lives of five of the world's most celebrated, yet endangered animals: penguins, chimpanzees, lions, painted wolves, and tigers. If you haven’t seen the show, I highly recommend you do. 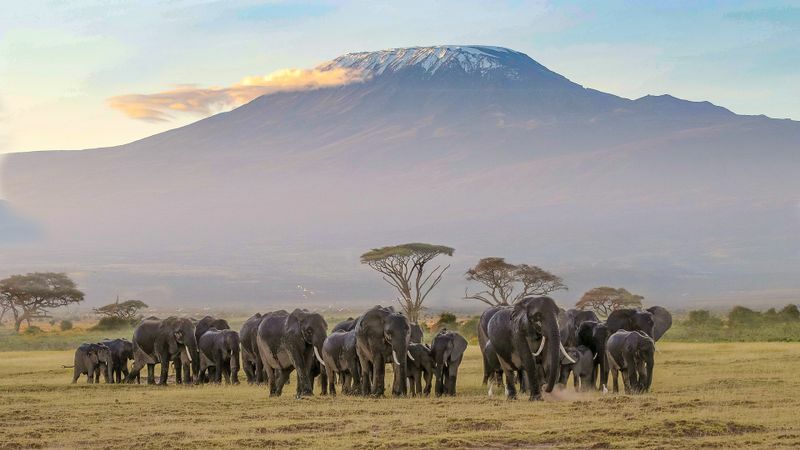 In the meantime, here are a few facts about the animals from David Attenborough's wildlife series Dynasties and where you can find them on a safari! We all know and love these adorable and highly intelligent animals, but there is much more to them than what meets the eye! And, this epic nature documentary proves just that! In the first chapter of the series, the crew follows an alpha male chimp - David (the chimp, not the narrator), as he tries to keep his pack together and stop other rivals from taking his place. 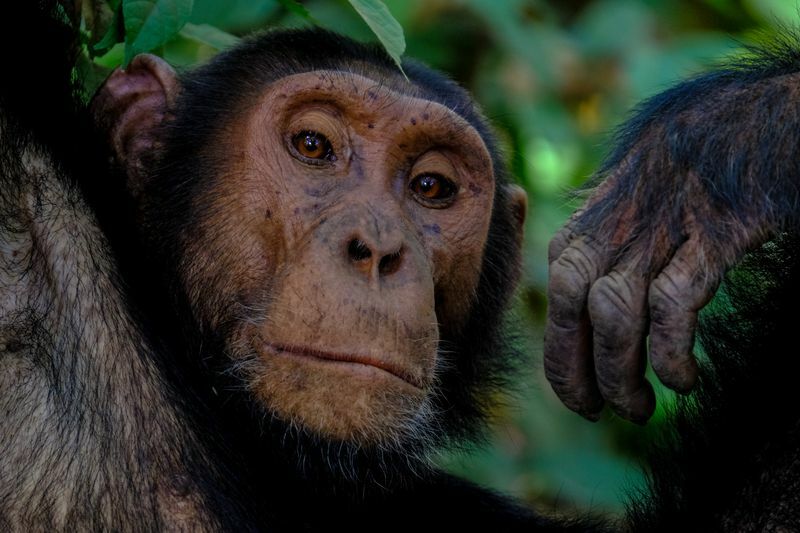 Although they were once found in large numbers from southern Senegal all the way east to the Niger River and beyond, this subspecies of chimp has been placed on the IUCN’s Red List of Threatened Species. 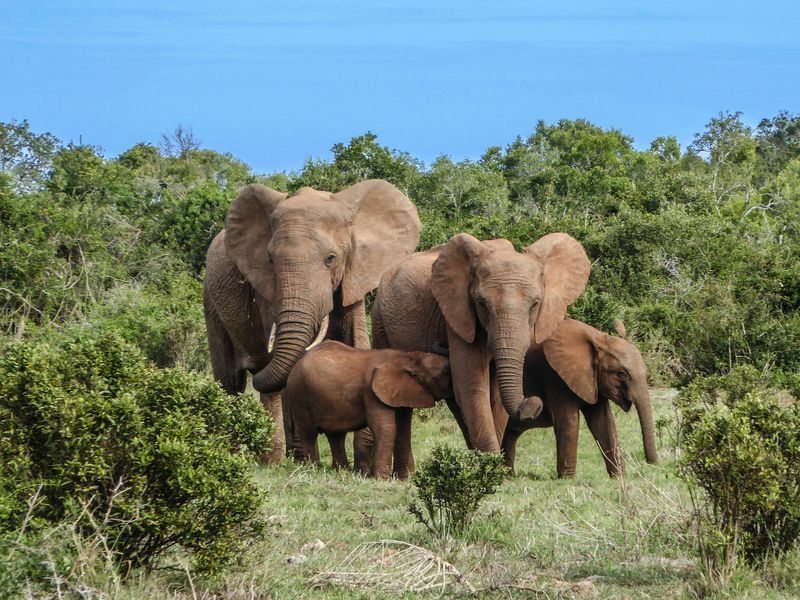 The best way to prevent these beautiful animals from going completely extinct in the wild is to learn a bit more about them in order to help prevent the impact of habitat loss and fragmentation, killing for bushmeat, and the infant pet trade. 1. They have human-like hands! Chimpanzees are our closest relatives, and you can tell that by their hands! Their thumbs are not in the same line with other four fingers, which allows them to develop and use tools for survival such as stones to open up nuts, leaves to soak up drinking water, and to even create wooden spears for hunting! 2. Chimpanzees can get the flu, Alzheimers, and measles. This shouldn’t be so surprising since they share 98% of our genetic DNA. But, it is interesting to note that, when sick, chimpanzees self-medicate by eating rough leaves and other medicinal plants to heal themselves or to get rid of parasites. 3. Chimps follow fashion trends. Social learning is common in chimps, but did you know that they follow fashion trends as well? In a 2014 study, a Zambian chimpanzee stuck a piece of grass in her ear for no known reason (other than the fact that it looked cool, duh!) and the rest of her group soon followed! The lion is probably the most iconic African animal out there. You simply cannot think about going on a safari in Kenya and not have images of these graceful big cats spring to mind. In this epic series, a female lioness named Charm has to protect her abandoned pride by hunting around the clock and defend them from marauding hyena clans to ensure her bloodline is not lost. 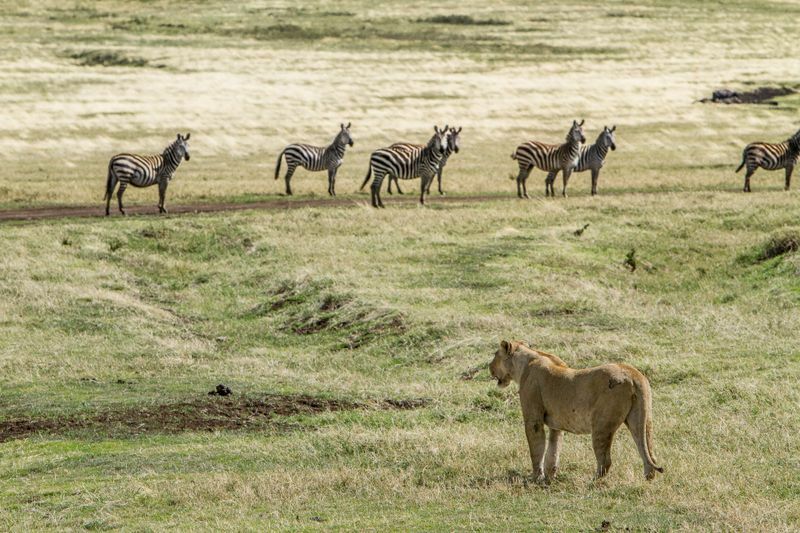 A safari without spotting a lion is almost unthinkable. 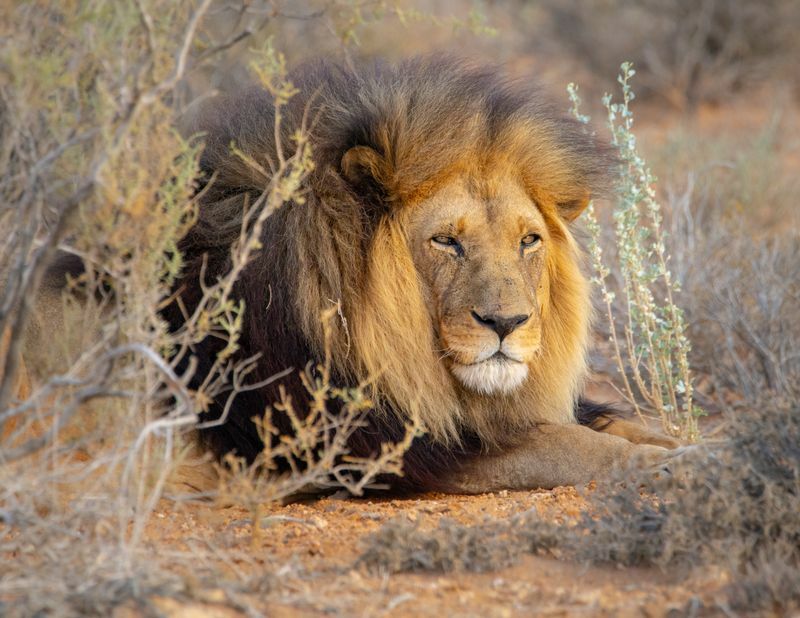 But, although they have no natural predators in the wild, African lion numbers have plummeted by over 40% due to loss of habitat and conﬂict with people. According to the IUCN, there are around 20,000 individuals left in the wild and they’re now officially classified as ‘vulnerable’. The only species of big cat that can purr is the cheetah. 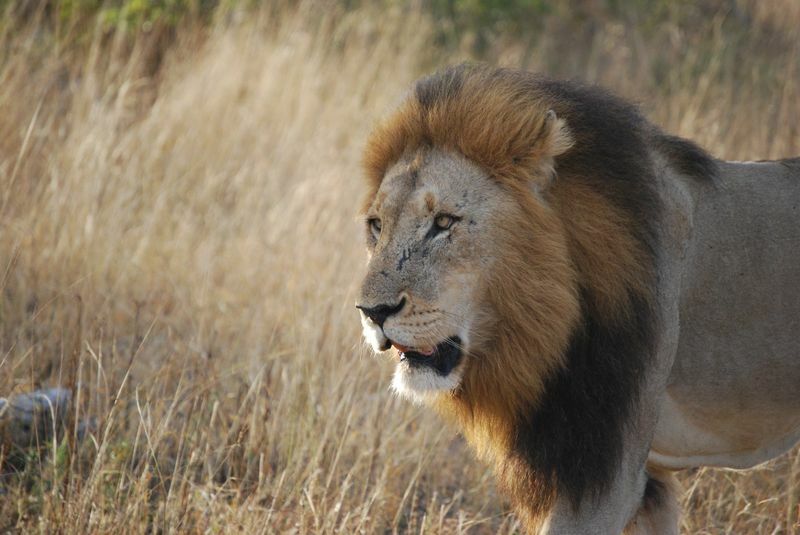 Lions keep in contact with each other through powerful roars that can be heard up to 5 miles (8 km) away. 2. They’re not the “King of the jungle”. 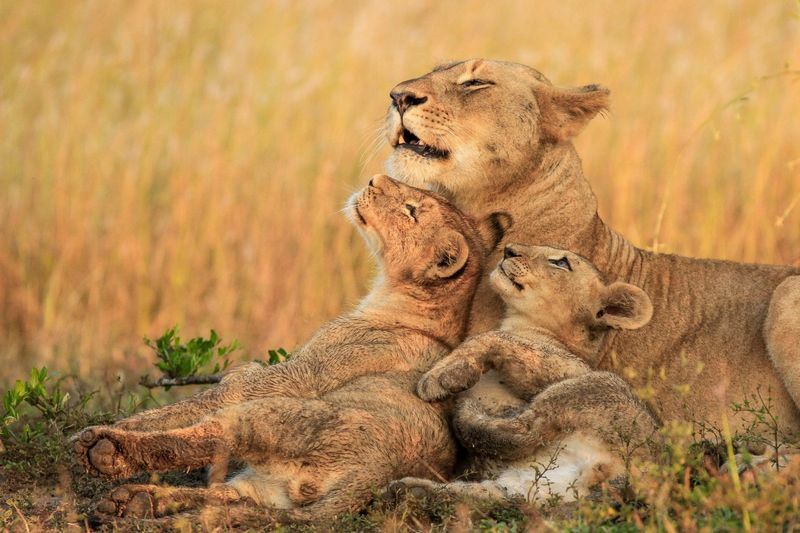 Contrary to popular belief, these majestic cats don’t stalk dense jungles. Lions only live in grasslands and plains and it is believed that the expression comes from a (weird) association between Africa and jungles. I mean, did you see any jungles in the Lion King?… I don’t think so. 3. Their hunts are only successful 50% of the time. Lions are obligate carnivores, which means that they can only live on meat. However, this doesn’t mean that they’re always successful hunters. Scavenging actually makes up more than half of their diet and they will also snack on smaller creatures such as mice and lizards. 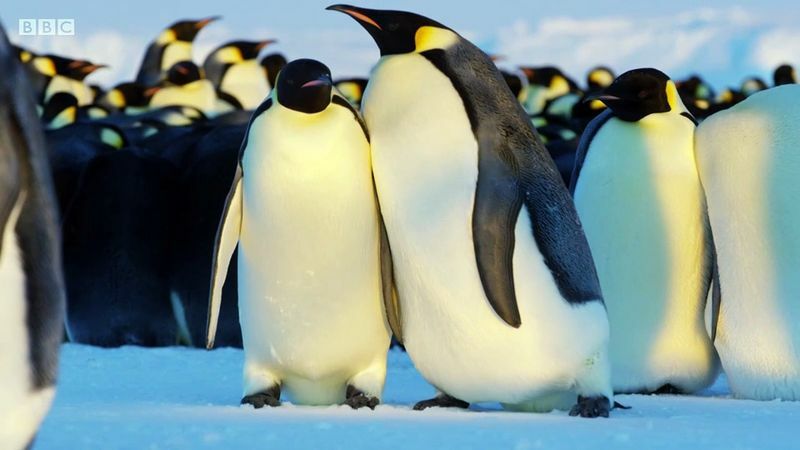 This nail-biting chapter of Dynasties follows a colony of emperor penguins that have to battle the Antarctic’s cruel winters. Teamwork matters most to these dapperly dressed birds as they take turns to go feed and bring back food for their young. Sadly, their habitat is threatened due to rising temperatures (thanks, global warming) that reduce their breeding ground, and overfishing that will mean less food for them to eat. The reason why they’re called “the emperor” is due to their size. They are the largest species of penguin measuring an average of 115cm – about the height of the average six-year-old. Temperatures in the Arctic can drop as low as -60°C! To survive this, these resilient animals have large stores of insulating body fat and several layers of scale-like feathers that protect them from icy winds. By the time the female lays her egg (usually around June), she has worked up a big appetite! She passes the egg to the male before journeying up to 80km to the open ocean where she can feed. The female penguin will return about a month later with enough food for her and the baby, leaving the males to head to the ocean for their own fishing session. 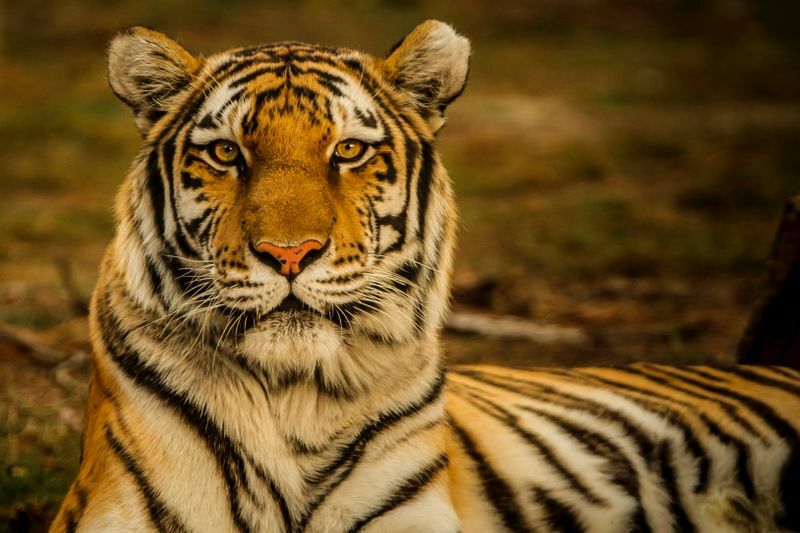 David Attenborough’s team tracks the critically endangered tigress, Raj Bhera, in the depths of India’s Bandhavgarh Tiger Reserve. In another lifetime, these majestic big cats ranged widely across Asia, from the Black Sea in the west to Kolyma and Sumatra in the east and to the Indian Ocean in the south. Unfortunately, the species has lost about 93% of its territory and is now listed as “endangered” according to ICUN. It's estimated that tiger hunts are only successful about one in every 10 to 20 attempts. To curb this, they consume huge amounts (up to 88 pounds) of meat in a sitting and will often stay with its kill or bury it to return and dine over a period of days. Tigers do not live in permanent groups as lions do. Female tigers give birth to blind cubs and are the sole provider for the cubs until they reach independence after two years. They have little white spots at the back of their ears that are sometimes thought to function as "eyes" to ward off potential attackers from the rear. Another theory is that they help tiger cubs follow their mothers through tall grass. I’m not sure why these stunning animals don’t get the credit they deserve. Often overshadowed by the iconic Big Five, African wild dogs have slipped under the radar of many enthusiastic wildlife lovers. Of course, there is no one else that could give a better introduction to these beautiful animals than David Attenborough himself! His series takes viewers on a private safari tour of the floodplains and forests of Northern Zimbabwe, where a rebellious alpha female, leading an intimidating pack of 30 wolves, is in search of more territory. 1. They’re the most efficient hunters. Unlike big cats such as lions and tigers, African wild dogs boast a hunting success rate of over 80% thanks to the teamwork of the pack! They’re constantly on the move, with their territory spanning 1,500 square kilometers (equivalent to the size of Greater London). Although this seems huge, the territory can only support one or two packs and is under constant threat due to habitat fragmentation. This is a fact that all dog lovers will presumably hold against cat lovers for life. 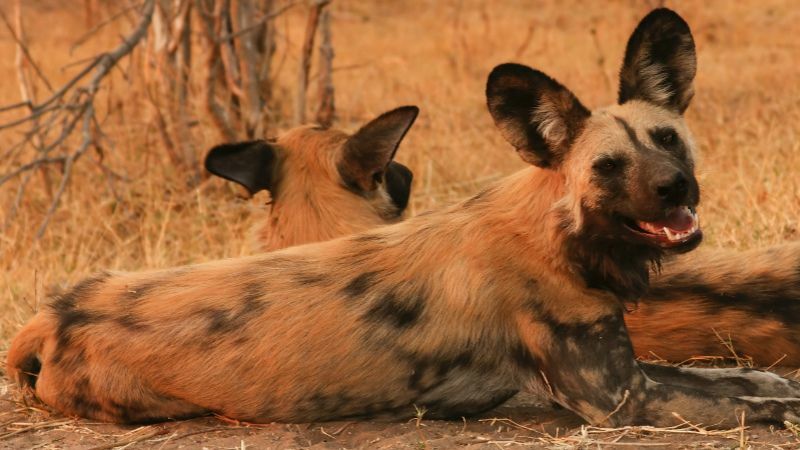 African wild dogs are extremely sociable and even have ceremonies that bond them together to initiate each hunt. They start circulating among the other pack members, vocalizing and touching until they get excited and are ready to hunt. Kind of like a prep-rally but for dinnertime. Follow in the footsteps of the world’s most iconic explorer and go on a wildlife safari in Botswana! Who knows, you might just witness a painted wolf ceremony!